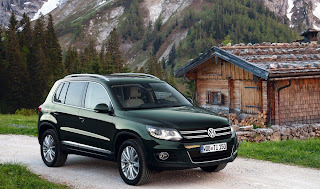 Volkswagen has disclosed that a diesel-powered Tiguan is under consideration for the North American market. It comes as American consumers are purchasing fuel thrifty vehicles, hence the increase of diesel car sales. John Ryan, Volkswagen product planner said in an interview there are a couple of set-backs. Firstly, the current 2.0 TDI would have to be equipped with an expensive urea-based catalyst system to meet U.S emission standards, which would make the Tiguan TDI staggeringly expensive, and secondly, exceptionally strong demand in Europe pushed-back American availability indefinitely. 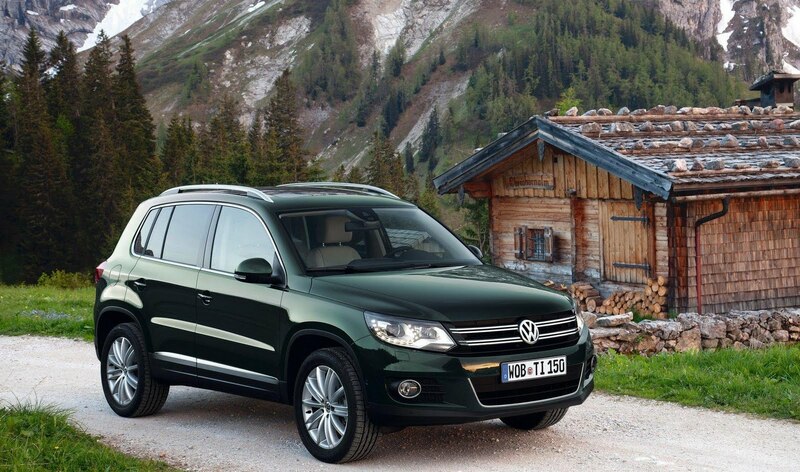 Despite this, Ryan has indicated that VW may iron-out the issue when the next-generation Tiguan is launched in 2015.